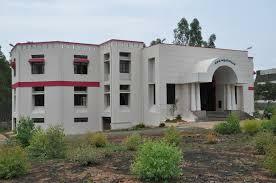 MS Ramaiah University of Applied Sciences was established in the year 2013. It is one of the best private University in the country. 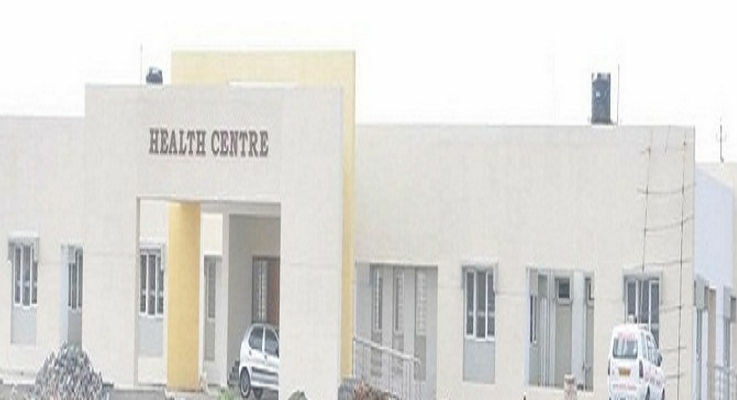 It is approved by University Grants Commission. This University offers many courses through its various departments. Several academic departments that the University offers are engineering and technology, Pharmacy, Dental Service, Hospitality Management and Catering Technology, Biological and Life Sciences, Mathematical and Physical Sciences, Management and Commerce, and Art & Design. The offered programmes by the University are Doctoral Programme, Postgraduate Programme, and Undergraduate Programme. Admissions to these programmes are done through University conducted written test, personal interviews and group discussion. The University provides accommodation facility to its students. Payment of Rs.3000/- can be done via Electronic Fund Transfer (NEFT). Download the form from the official website of the university. Every applicant has to appear for entrance examination as applicable for their course. After the scorecards are generated, candidates have to apply to the university as explained above. Applicants are then called for counseling, where seats are allotted according to merit. Students can confirm their seats by paying the fees. The main campus of the University is being developed on a 60 acres land. The college provides various facilities like gymnasium, sports activities, hobby clubs, mess and cafeteria, internships and placements. The hostel facility is available for both boys and girls. Facilities available in the hostel- Facilities like cafeteria, gymnasium, sports complex, and health care are provided in the hostel. Hostel accommodation is available to all the students. Scholarships offered- The University offers various scholarships like- Govt. of India Scholarship, Defence Scholarship, Ex Defence Scholarship, Scholarship belonging to minority region, Al Hakeem Foundation, S J Jindal Trust, Veerashaiva Community, etc. Various Clubs on the campus- The University has 4 students’ clubs- Quiz club, Dramatics club, debating club, and Photography club. Various festivals celebrated in the institute- AKAIRA-cultural fest. I had a great college experience and would recommend it to students. The fee of the college is a bit on the upper side other than that everything about this college is great. The faculty is very supportive and the infra is top notch. I got admitted in the college based on my jee mains score. IO decided to take admission inmto the college as it is one of the best when it comes to engineering and as per my jee rank this was the bnest suited. The fee of the college is a but on the upper side it might be difficult for some to afford. They charge Rs 1.5 lkash per annum wehich include the hostel charge. There are also some scholarship programs which can provide you some fee waivers. I had to pay the whole fee. The placement is one of the best inn the city. A lot of comopnaies like hcl, wipro, genpack, ibm come for pklacement and the average package they offers I around 4-5 lakhs. Which I think is good amount for a fresher. Though when compared to the fee of the college seems a bit low., But also the package depends on your marks and the recruiting company. The fee of the hostels included in the course fee itself. The hotels are provided on ac and non ac variants. The fee also differs as per the variant you choose. Other facilities include basic furniture, internet, strict security. The food provided was tasty. The hostel life was one of my best experiences in my college life. The college faculty is knowledgeable and supportive. They are very thorough with their subjects and even teach us with practical scenarios and real life case studies. 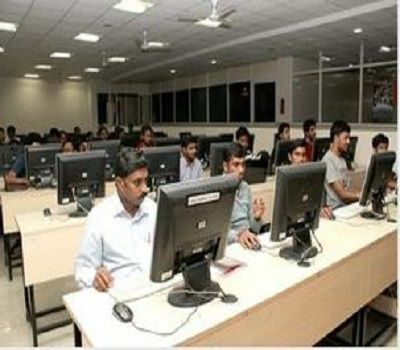 The labs are also well maintained which makes practicals comparatively easy and fun. There is a good blend od theoretical knwoldge and practical knowledge. 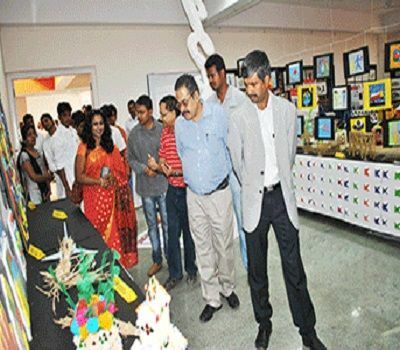 The campus life of the college is the bets there are cultural, technological, management events. The sports facilities are also up to the marks. There are various competitions which you can participate in and win awards. The college is a mix of students from different background but there is there no type of discrimination. The structure of the exam is quite laid back and not that hectic. There are internal and external exams along with assignments, labs, project work, quizzes etc. The candidates needs to maintain a good attendance in class and labs to sit for the exam. The college does provide us with internships in different companis. The internships also offer the students stipends which depends on the company but ranges from 8-15k. Some of my friends even started working for the same company which they had interned for. Education loan can be availed form the nearly banks at low interest. Students who are very good in studies or come from poor financial background can also get scholarship. I am not very sure of the amount of the scholarship as I did not get any. The best thing about the university which i liked that most is the activities the college offers you other than the academics. They are not just focussed on getting students to score good marks but are also focused on the overall development of the student. If you get in through the entrance score you have to pay around Rs 80k annually as my fee. Though students who get in through the management quota needs to pay like 2 times or 2.5 times the fee. Plus management quota students also have to pay some donation. 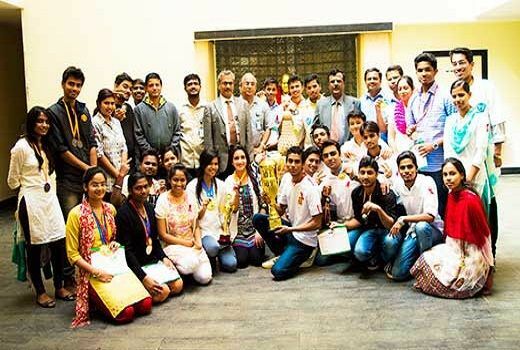 Since the University had been opened in the year 2013, and the first batch had entered in the year 2014. So till now their is no pass out batch. But ya the placements are still going on. Till now, i had seen WIPRO, INFOSYS, KENT, HYUNDAI and many more big compannies coming to our college for recruitment. During my time there was no hostel for boys for pusuing b.tech for there was hostel for girls doing btech. Ans boys doing m.tech also got hostel. This should be improved by the management as there was a lot of btech students and they need residence. , [u'The hostel is well equipped with all major facilities such as wifi, shower etc. Shared room is there(2 in 1 room). Chairs and study table is in each room for each student. Separate cupboards are there for each student. Fees are around 45000 per year and mess fees is around 4000 a month. The gender ratio of the college is good which means almost equal ratio is there for students. The university had got a great positive environment everywhere. There is also a lot of scope for extra curricular activities which is a great thing and provides the overall development of the students. 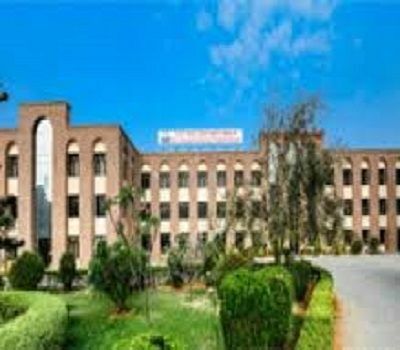 Talking about the labs, the college is fully focused on practical knowledge, so overall labs are extremely good and interesting. I dont have much knowledge about the internshiops but yes i think there is internship in the last year. There are industrial visits from 3rd year itself. Yes, there is scholarship. The college provides scholarship for the university topper and fees concessions for reserved categories. i did not get any so i don't have any idea about the amount or the eligibility.